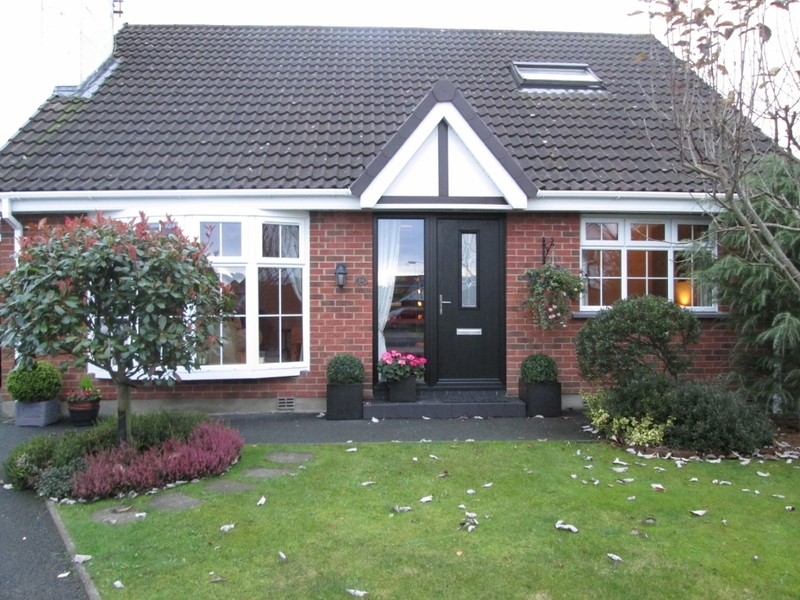 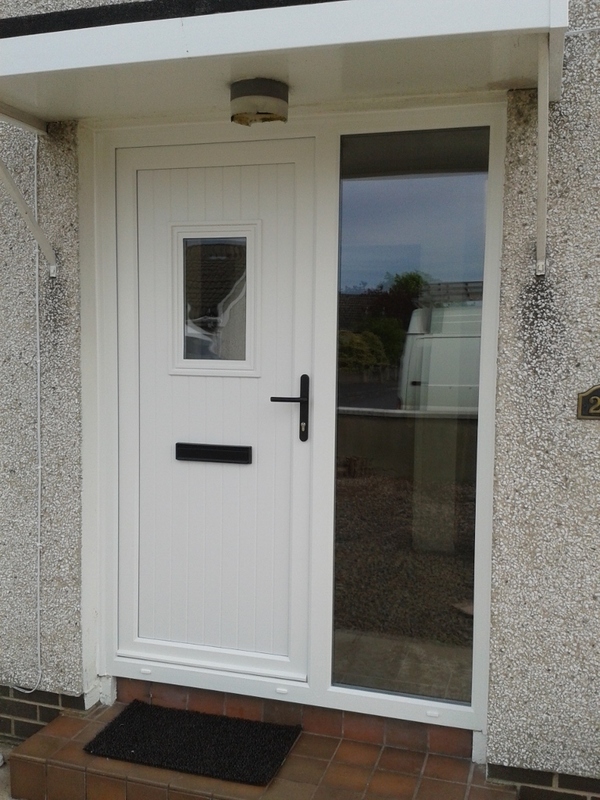 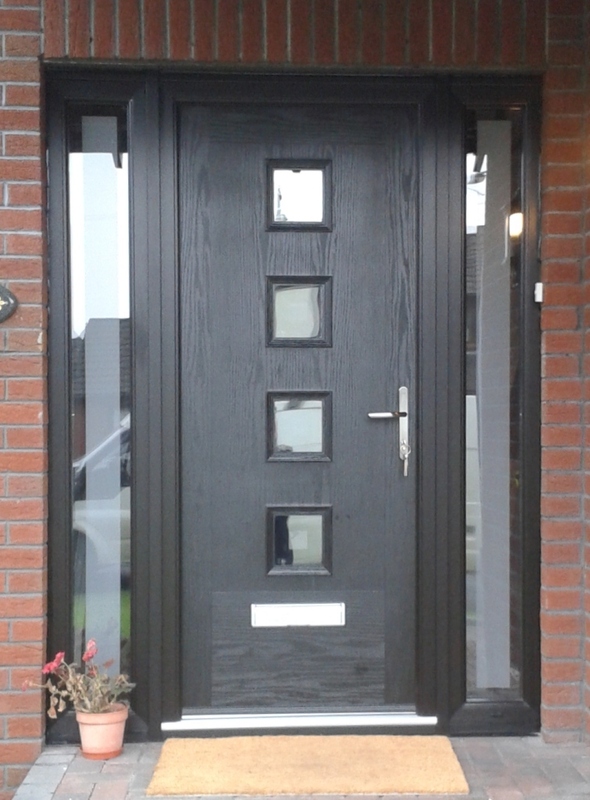 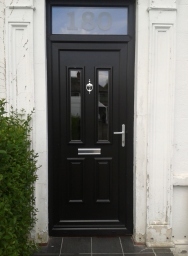 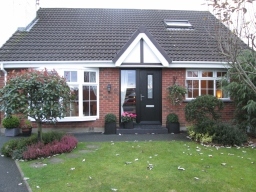 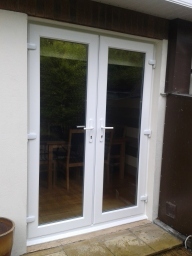 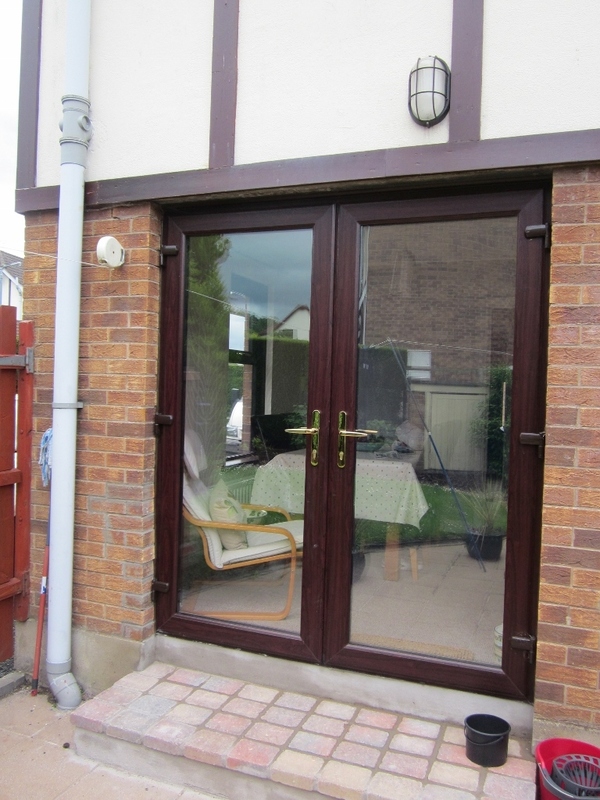 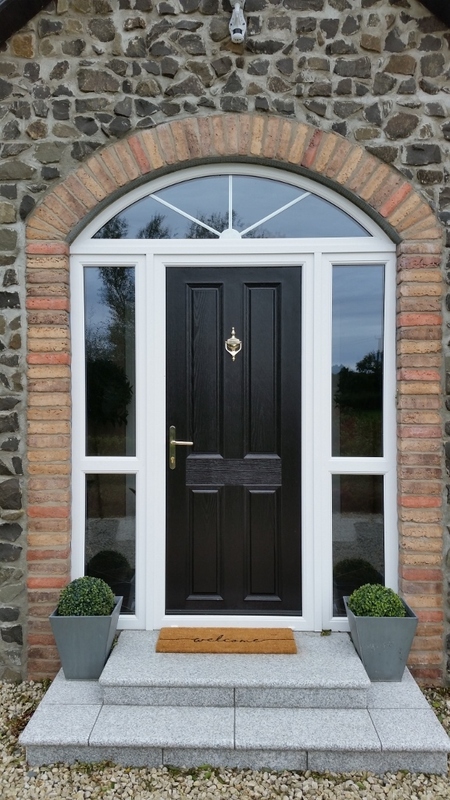 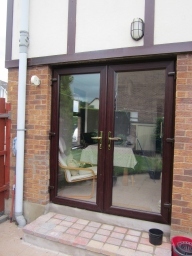 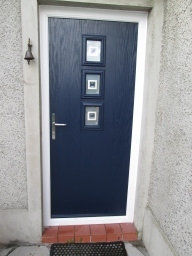 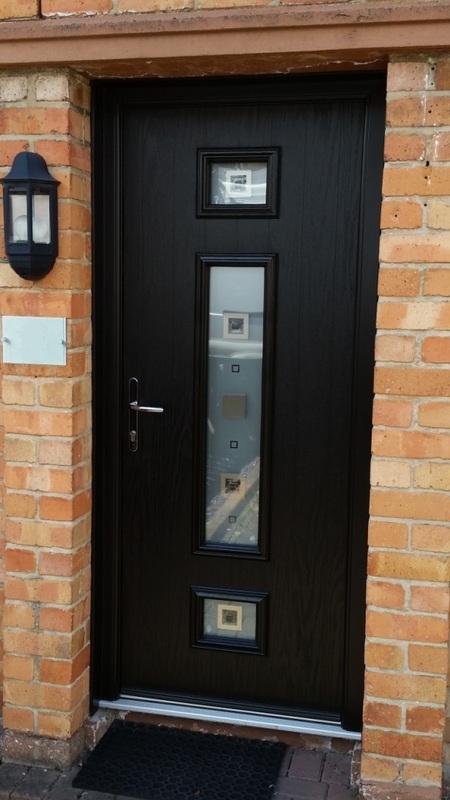 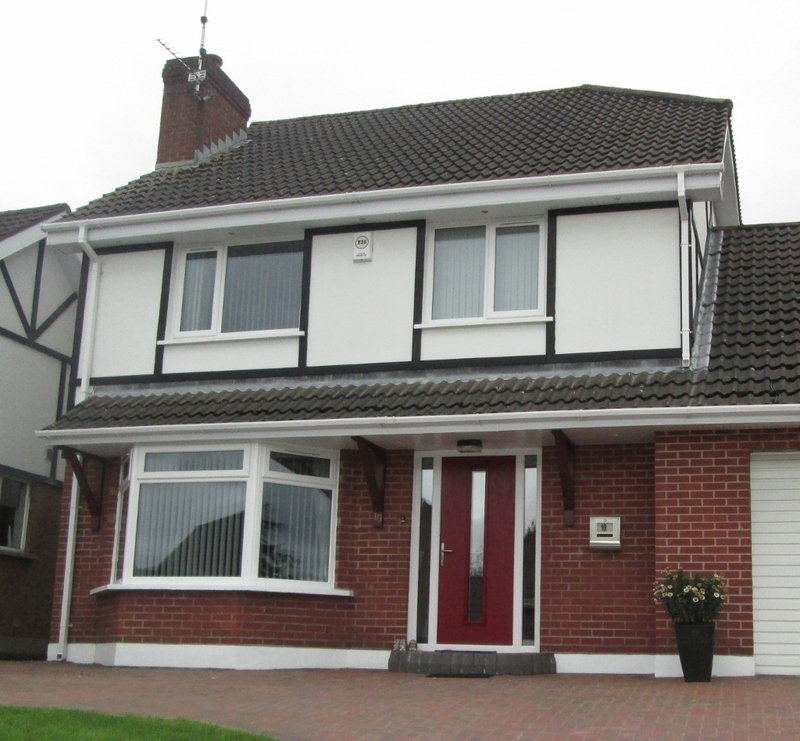 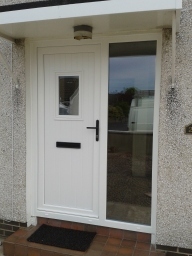 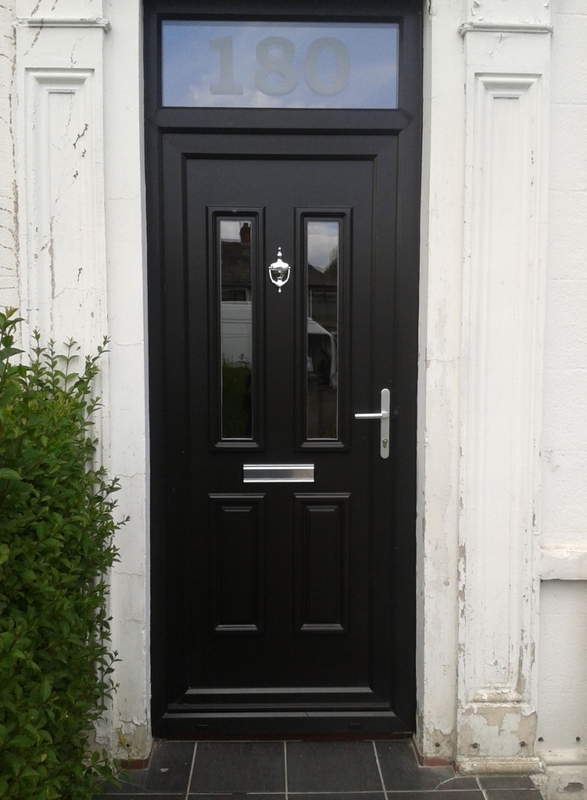 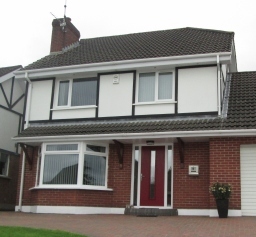 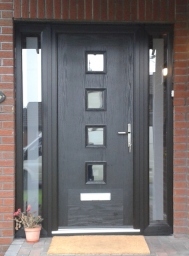 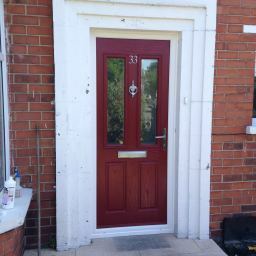 PVC windows, PVC doors & Composite doors We supply and fit PVC doors, PVC windows and composite doors. 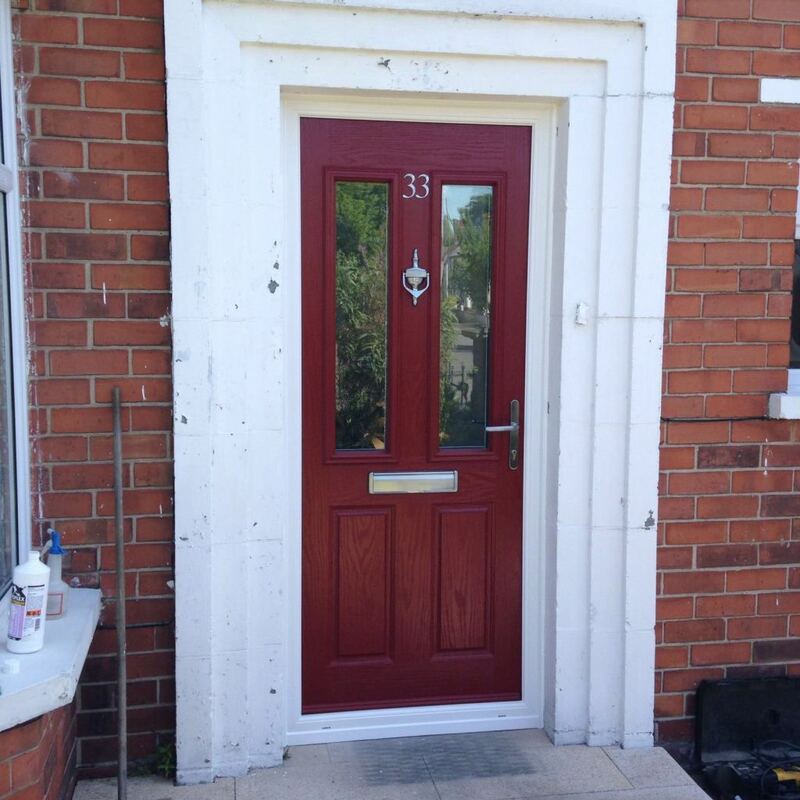 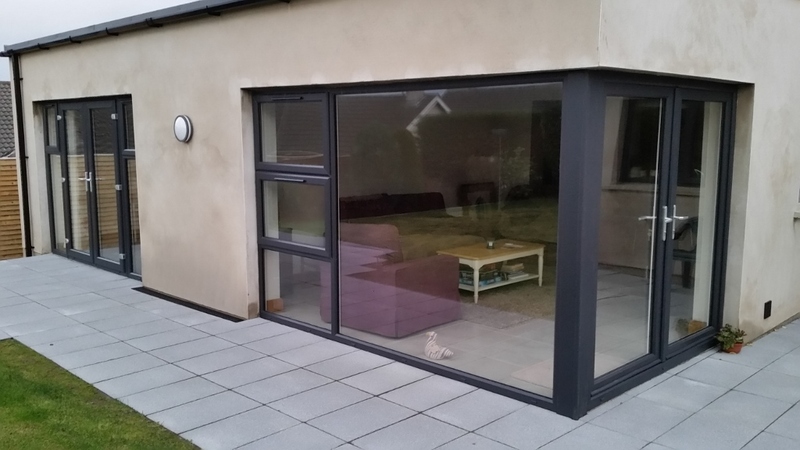 We also carry out repairs to existing windows and doors, such as replacing multipoint door locks, fitting new window locks, hinges, handles etc. 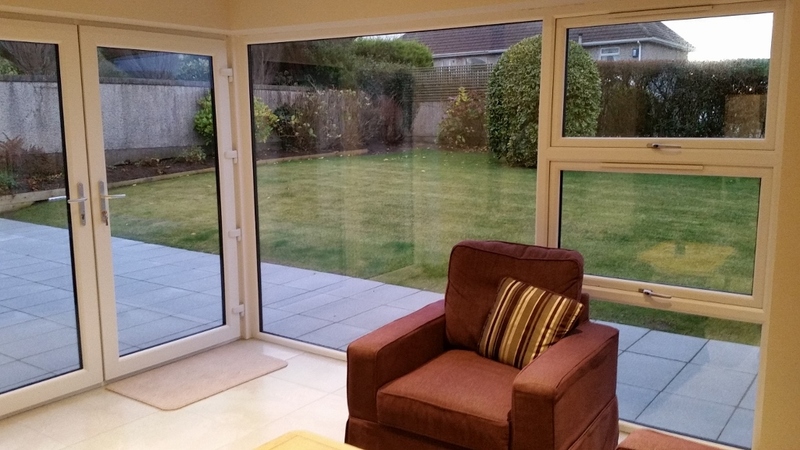 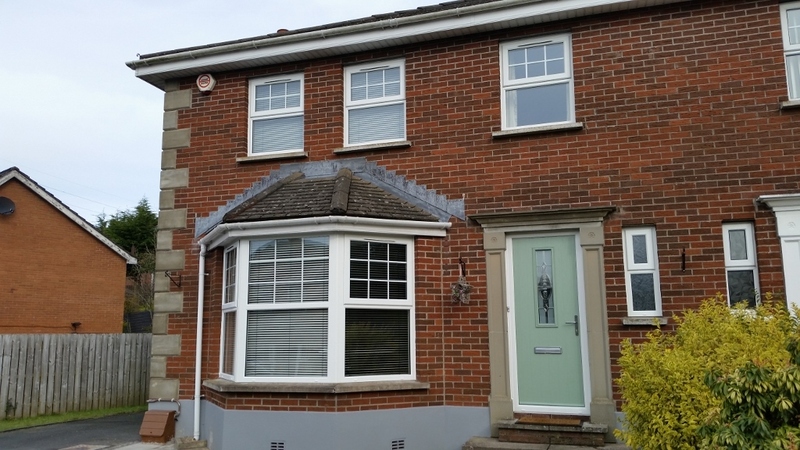 We replace 'misted' double glazed units giving a 10 year guarantee on the new units.